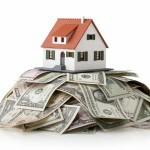 Building a new home, or improving one, involves a number of decisions. Many of them are aesthetic in nature, i.e. you want your home to look nice. Others are a matter of function, or in other words, you want your home to feel comfortable and have the accessibility that matches your lifestyle. One more consideration may be even more important than how it looks and feels. Energy efficiency is of paramount importance if you want comfort and affordable utility bills throughout the year. 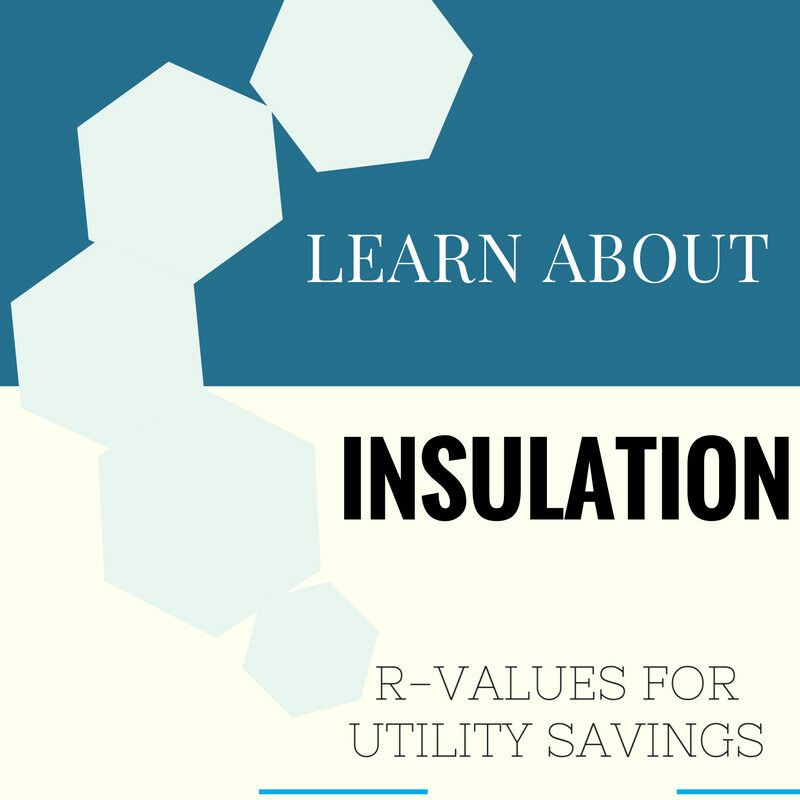 In order to fulfill this vital role, you will need to understand insulation R-values. Hot air is something you always have to think about, regardless of the season. During the summer, you want to keep the hot air outside, and during the winter you need to keep it inside. The key is to not let the heat transfer from one place to the other. Insulation R-values are the key to keeping heat from transferring. It is the R-value that gives you an indication about just how much thermal resistance can be expected. Keep in mind, however, that your insulation R-value is simply a test that compares one product against another. There are many things that can still affect just how much heat transfer is prevented. Factors such as air infiltration, moisture infiltration, installation deficiencies and extreme temperatures all play a part in the effectiveness of insulation. Think about it this way– if you put ten coats on to go outdoors in subzero temperatures, but you didn’t zip or button them up, wouldn’t you still be cold to some extent? 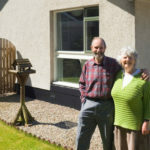 One way to hedge your bets when installing or increasing the insulation in your home is to hire an expert to do it. It may be tempting to attempt to do it yourself, but if you want all those coat buttons in the right places, an expert is the way to go. Even though our winters are mild in the Winter Haven and Lakeland, FL area, you can count on our team at Polk County Insulation to provide you with the best in insulation installation, which will also help you save on utility costs in the summer.